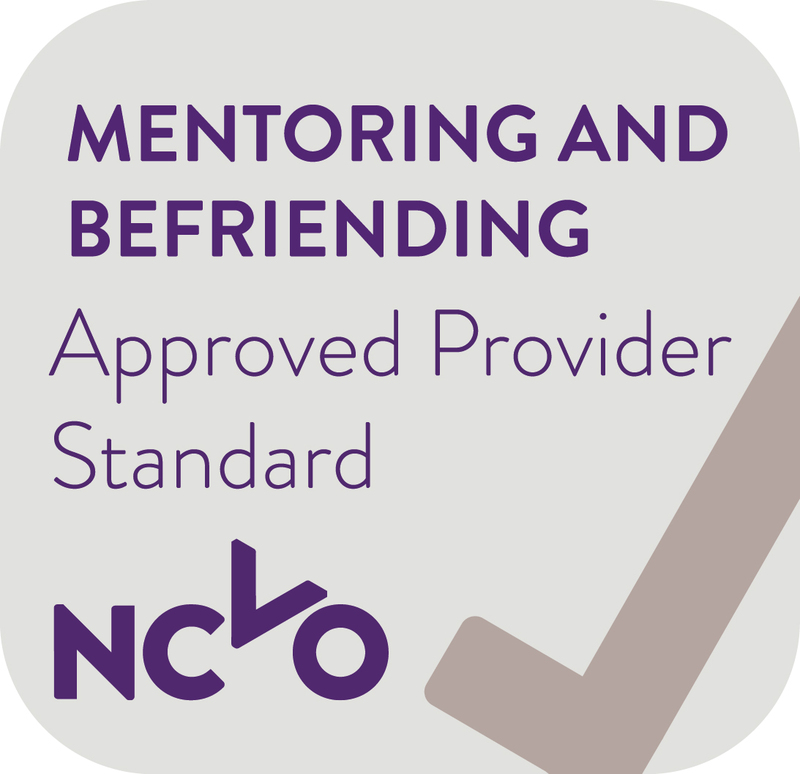 We are very proud to have been awarded the Approved Provider Standard from the NCVO Mentoring and Befriending once again! This lasts for 3 years and is the ‘gold standard’ for befriending organisations! We are very grateful to all our staff and volunteers who contribute to our success!